A Penny for your thoughts? You will be so smitten with this Penny you won’t think of anything else! Hi friends! 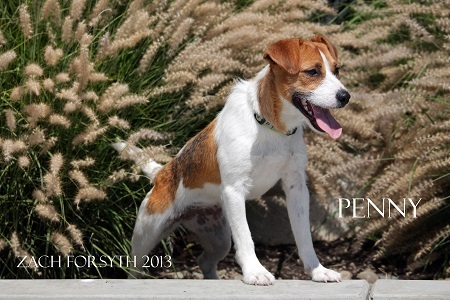 I am Penny, a bubbly, happy and energetic 1 year old Jack Russell Terrier. I hear Oregon has a lot of great outdoor sports, and boy am I keen to try them all! From the Rock N Roll Marathon to hiking up Mt. Hood to fishing on the Rogue I’m excited to be a participant in all of my new families activities! I do well with other dogs and older kids. If you are looking for a priceless Penny for your family, you will not be disappointed with me! I am fixed, vaccinated and microchipped. My adoption fee is $220.